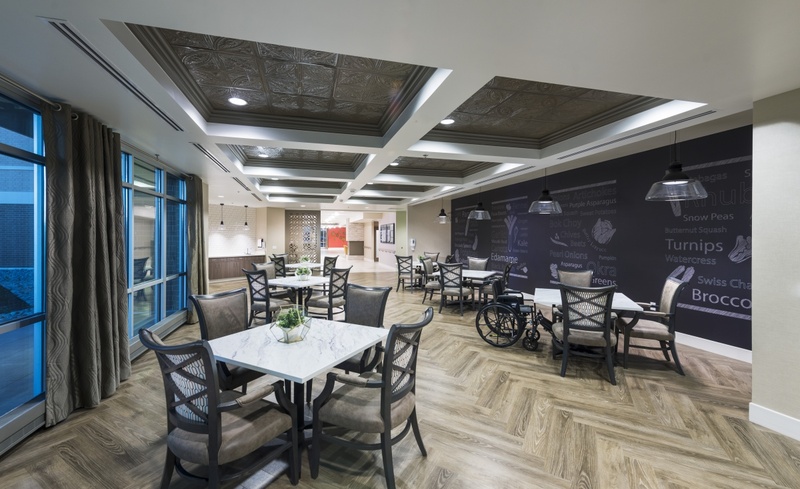 The Center at Grande serves patients needing physical rehabilitation and/or complex nursing care. 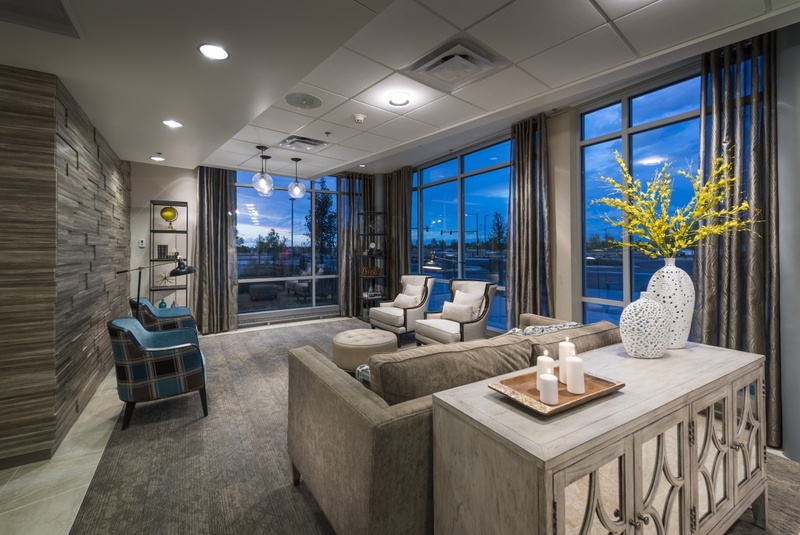 Our highly qualified, caring staff provide care in a beautiful, hotel-like atmosphere to help our patients achieve strength and functionality. 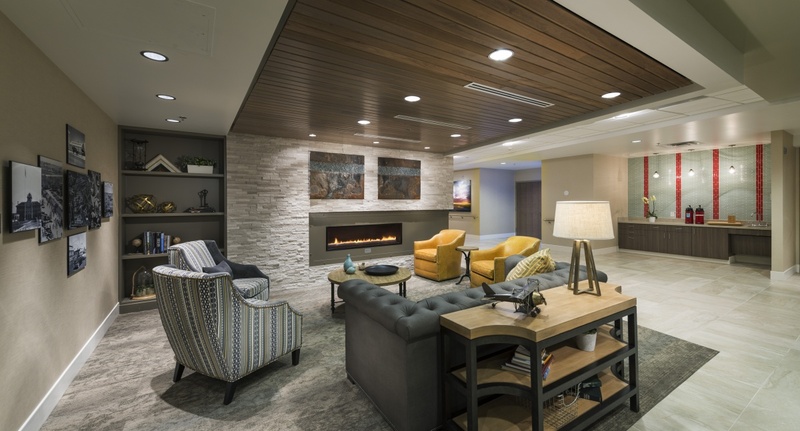 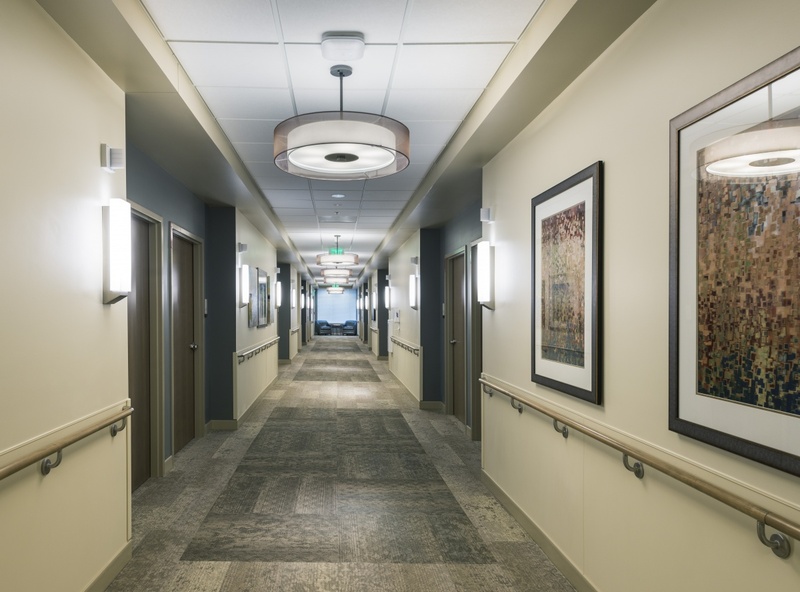 Skilled-nursing care, family involvement, psychological care and discharge planning complement a well-rounded, individualized program and encourage each patient's transition to their highest functional level.